As it is said that Health is wealth in that case you need to look after your body, health, diet, proper exercise, and whole lifestyle. Maintaining your health is a continuous process and also requires some personal effort to make sure that healthy practice is put into the action. If you are concern about your health, then you should visit the top health care center for the regular health checkup. There is a various reason to visit your doctor but some of the people visit the doctor whenever they feel symptoms or problems, and some people visit there for the regular health checkup. If you check up your health periodically, then it possesses several advantages. 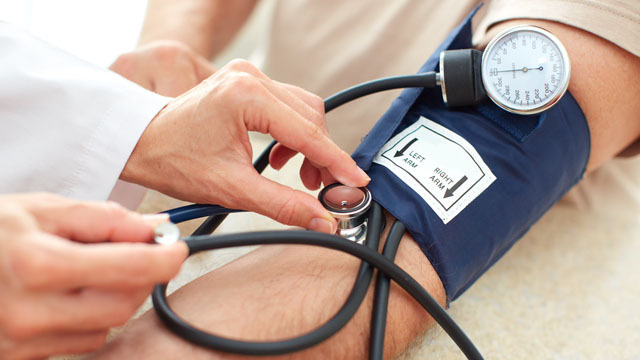 The common benefits of routine health check-up are the prevention of diseases. • Walk or exercise 30-40 minutes daily at least four days a week. Regular health checkup is mandatory for those people who are in the age group (35-65) years. It is recommended by the international consensus & understanding that men more than 35 years and women more than 40 years of age should check up there health on a regular basis. Prevention is better than the cure, you must have listened about this. According to the World Health Organization (WHO), a decline in the incidence & prevalence of coronary heart disease & other chronic lifestyle diseases in western countries is the result of appropriate preventative measures undertaken by these countries.